Know which marketing channels contribute to your business outcomes. Refine campaigns on the fly and use predictive insights to see how changes to your plan will impact results. Through a single lens, get a 360-degree view of your online and offline marketing. Aggregate multiple views into one clear picture. Plan and analyze across channels. Plan, budget, and invest faster and easier than ever. Achieve a more agile process and easily make adjustments if budgets go up or down. Gain predictive insights to see how changes to your plan will impact business results. 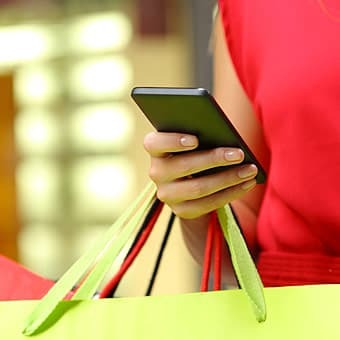 Connect your online and offline marketing to predict and improve moving forward. Quantify results to link your marketing investments to financial performance. Quickly see how to improve both short- and long-term results by changing your marketing mix. Align marketing with company financial goals. A blend of art and science, it’s the foundation for how modern marketers learn how their campaigns perform. 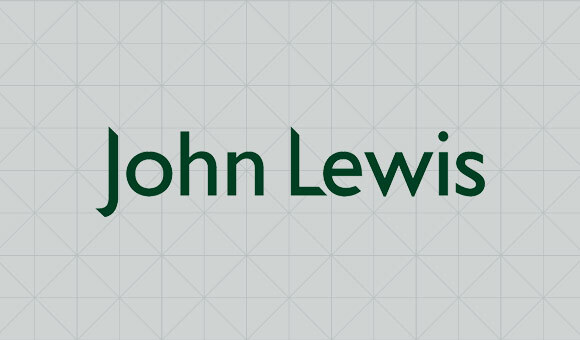 Learn how John Lewis optimized their marketing spend to create winning campaigns. The top marketing executive at this leading insurer examines how to create a culture of analytics. 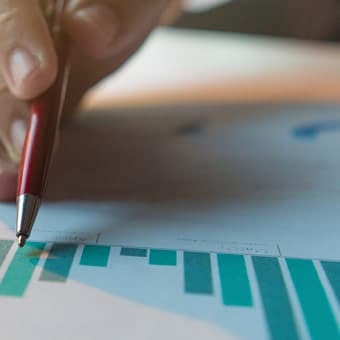 A top Forrester analyst discusses how UMIA measures marketing performance across the life cycle of a campaign. How Does Allstate Use an IDMP to Cut Through Noise? 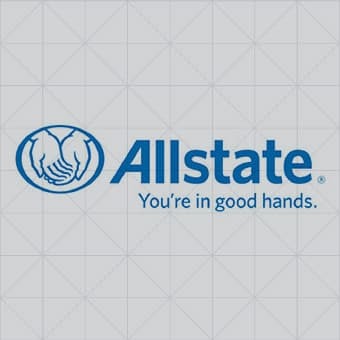 Allstate saw a 30% lift in conversions using Neustar targeted audiences, and much more. 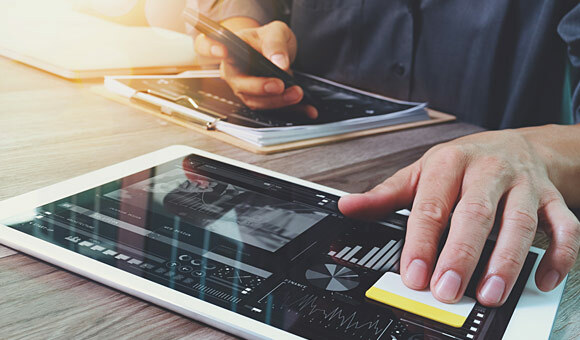 Learn the best practices for creating an analytics-driven marketing organization. According to a recent eMarketer study, almost three-quarters of retailers in North America have listed “Personalization” as their #1 priority for 2017.